Swoop into action with this High Flying Top Down Propeller plane. Your embroidery projects will soar with excitement when you stitch this design. Download it free for Gold Members only below. 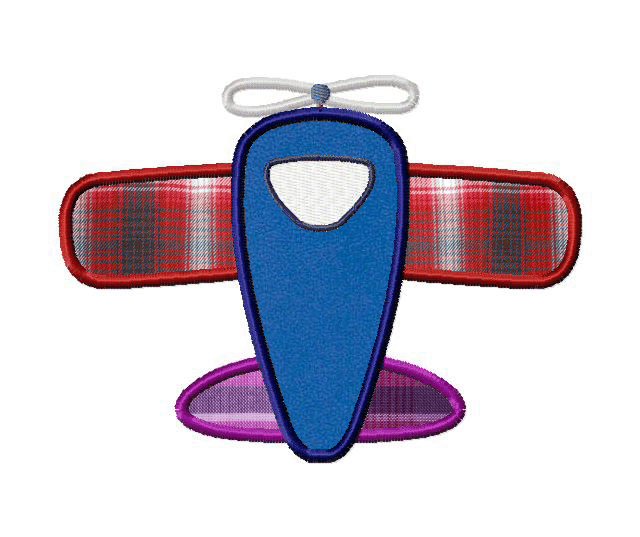 The Airplane Applique includes PDF color sheet and all of the following sizes: 3" 3.5" 4" 4.5" 5" 5.5" & 6"